Mirror of Erised: How to Talk with Confidence. How to Talk with Confidence. This is a problem faced by most of us. 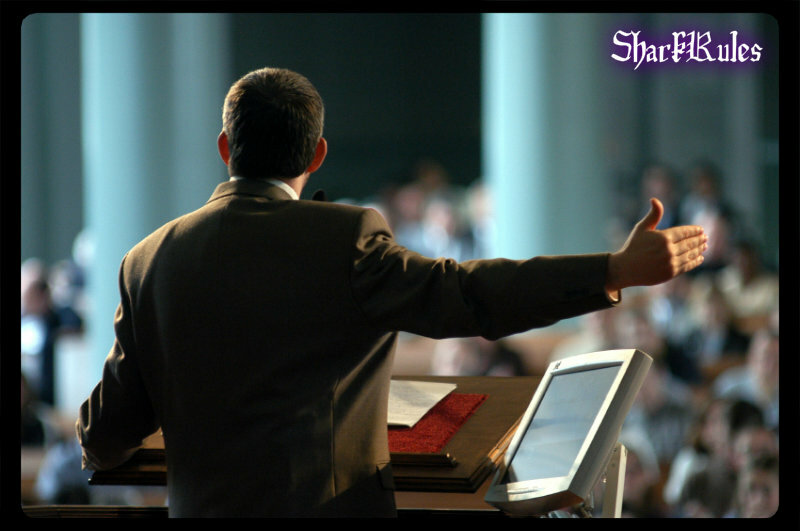 Read on to know how to speak confidently for Seminars or any public speaking competitions. When you talk with confidence people change the impression they formed of you and believe that you are confident and when you talk while being shaky because you're afraid that people will judge you in a wrong way then people will confirm the bad belief they had about you. You need to talk confidently in order to break the cycle with disregard to your worries about people judging you, then the results turn out to become positive. Once you feel good about yourself you will start talking with confidence. So learn to love yourself. 1. Find out what you don't like about yourself and change it. 2. Once you feel good you will start talking with confidence. 3. People will start forming a positive impression about you.